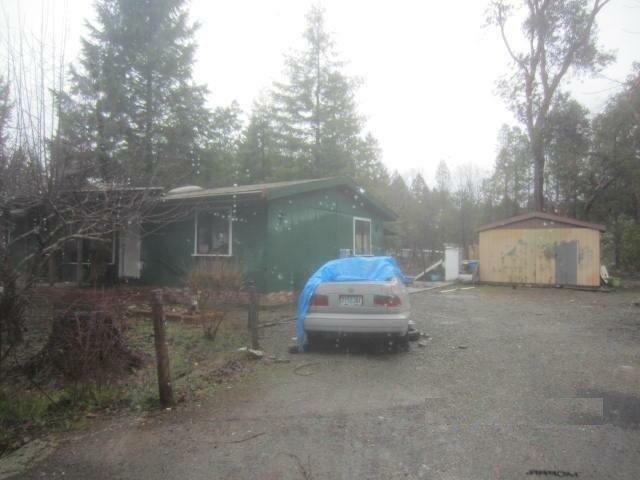 This is an online auction property with xome.com. The property is occupied and will be sold occupied. Please do not access the property or approach the tenant. The online auction will begin 04/13/19 and end 04/17/19. The information in this listing may not be accurate, Buyers are to due their own due diligence.